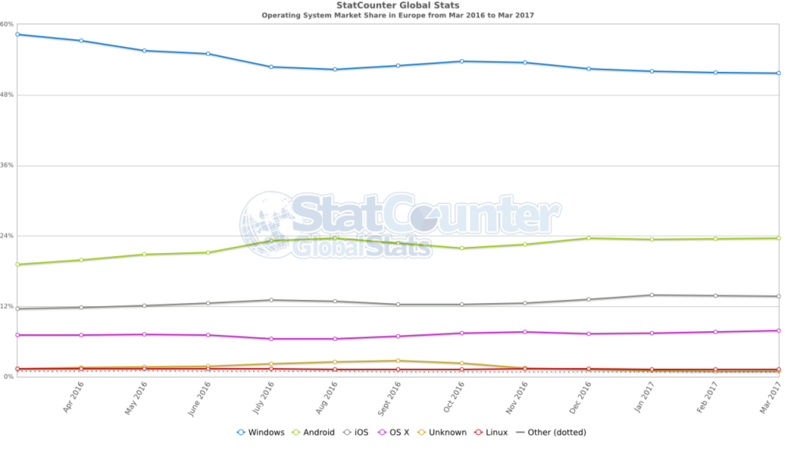 Starting with March 2017, Windows is no longer the most popular operating system worldwide. It was defeated by Android. The statistics are generated by Statcounter, aone of the most popular global web traffic analytics company. The data is taken from visits to website who use statcounter analytics services. 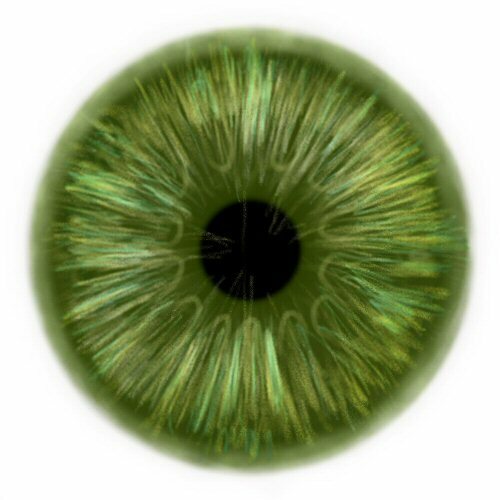 The stats might not be 100% accurate but the data is real and generated by real visitors. This data includes visits from computers, tablets and mobile phones. 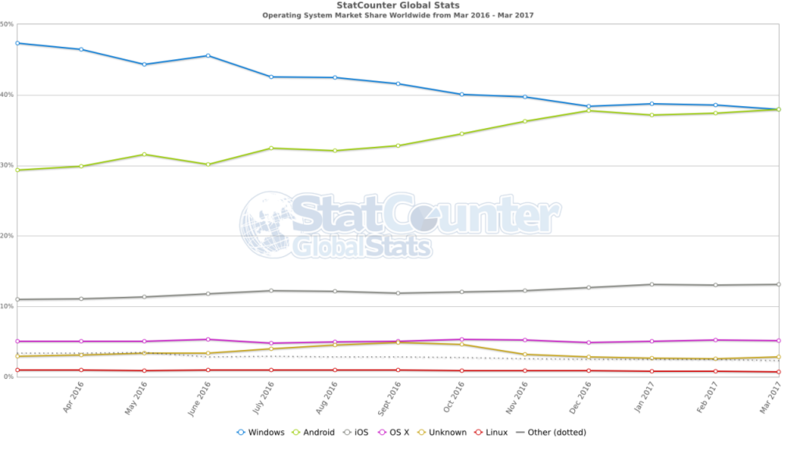 Desktops and laptop computers are still dominated by Windows, which accounts for 85% of worldwide usage, while Mac OS X is on second place with about 12%. 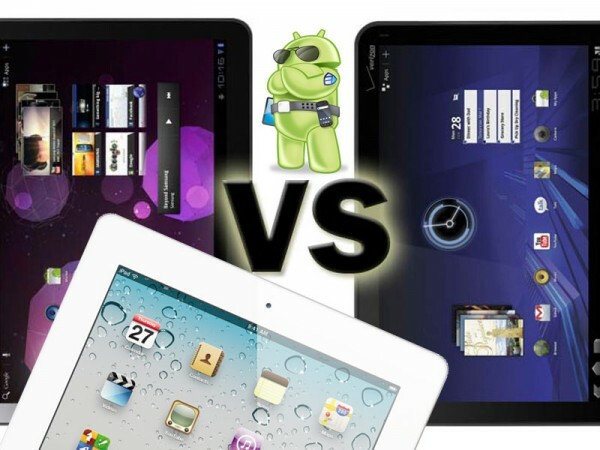 Tablet usage is dominated by iOS with 66%, while Android has half of that at 33%. This is odd judging by the number of tablets with Android. 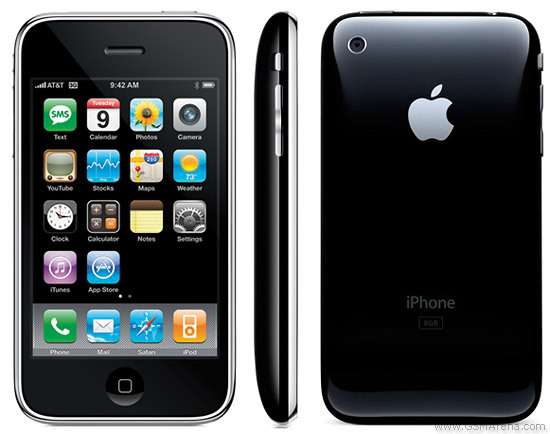 Mobile usage market is dominated by Android, with over 70% while iOS dropped below 20%.